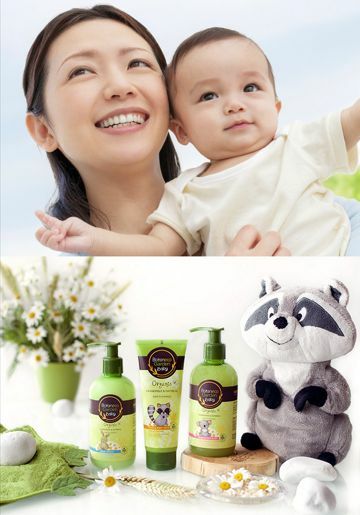 Botaneco Garden Baby is a brand of gentle baby care products inspired by nature’s best. Made from an innovative and sophisticated blend of botanical ingredients and ECO-CERTIFIED oil, our baby products give mothers a range of products with which to pamper their beloved babies. With all products dermatologically tested and proven and hypoallergenic, we take great care to keep Botaneco Garden Baby formulation free from specific chemicals that can be harmful to babies so that mothers can be assured the peace of mind that they deserve.